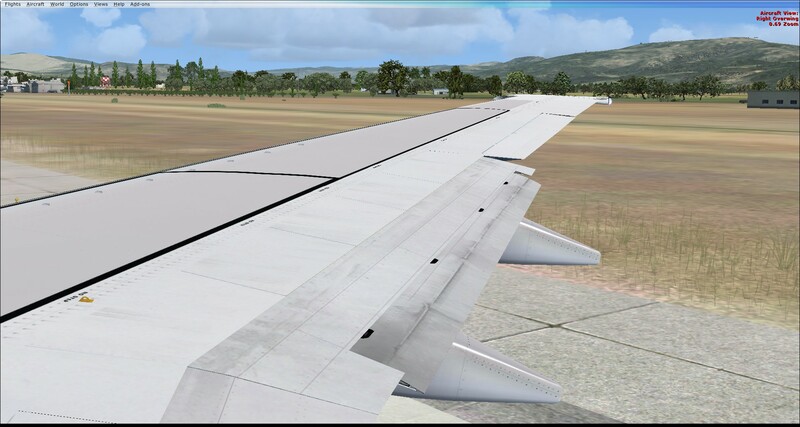 Description: Arrived in Mauritius after a very long 13 hour flight! 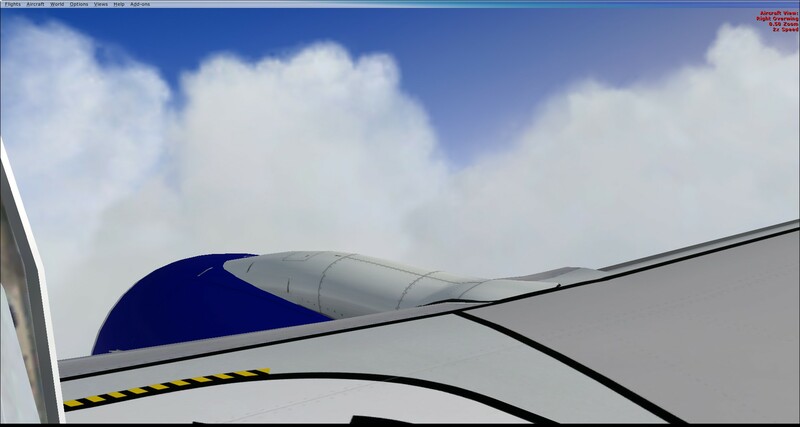 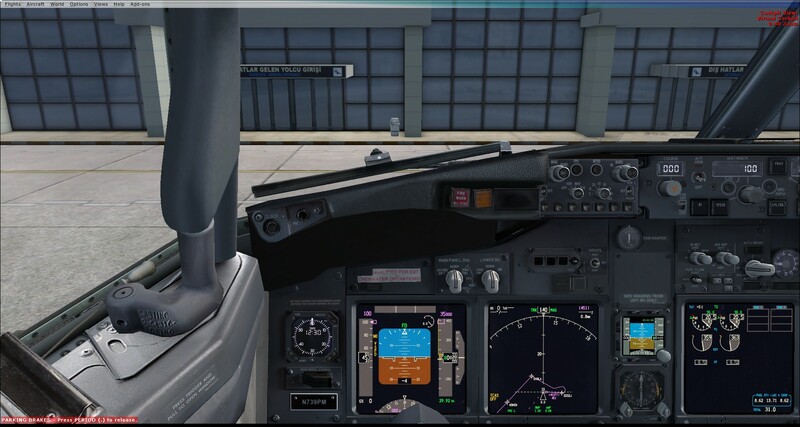 Description: to be honest, im really liking the non winglet 739!! 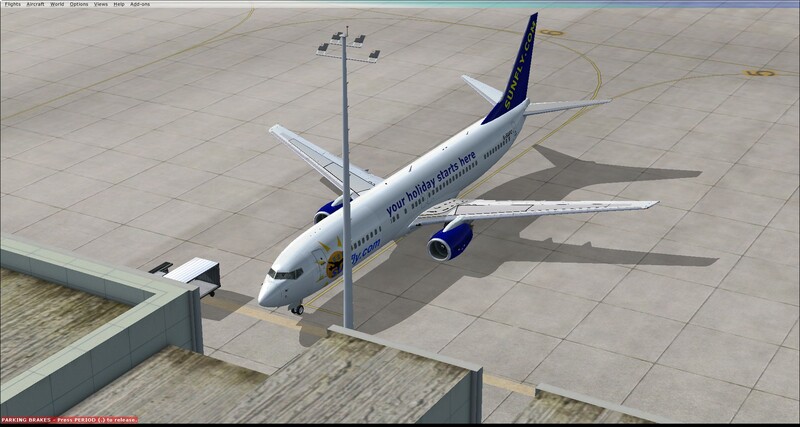 Description: Almost Ready For Departure!!! 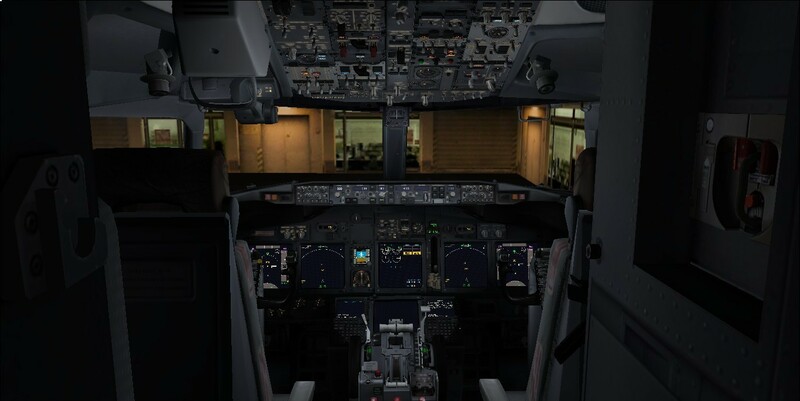 Description: Cruising at 37,000 feet above Turkey in G-SFMB bound for Ercan!